Amber Smith, WLA’s “Women in Ranching” program coordinator. Photo by Mary Schaad. A couple years ago, between plenary sessions at the annual Quivira Coalition conference in New Mexico, a hallway conversation led to a gathering of 26 women a few months later on a ranch in California. Today, what started as a conversation about “Women in Ranching” has become a new WLA program. We couldn’t be more pleased! Elaine Patarini, the Director of Education and Innovation Sharing at Paicines Ranch and Wendy Millet, Director of TomKat Ranch and a WLA board member, organized the initial “Women in Ranching” gathering as a way to promote the growth, development and support of women leaders on working landscapes. 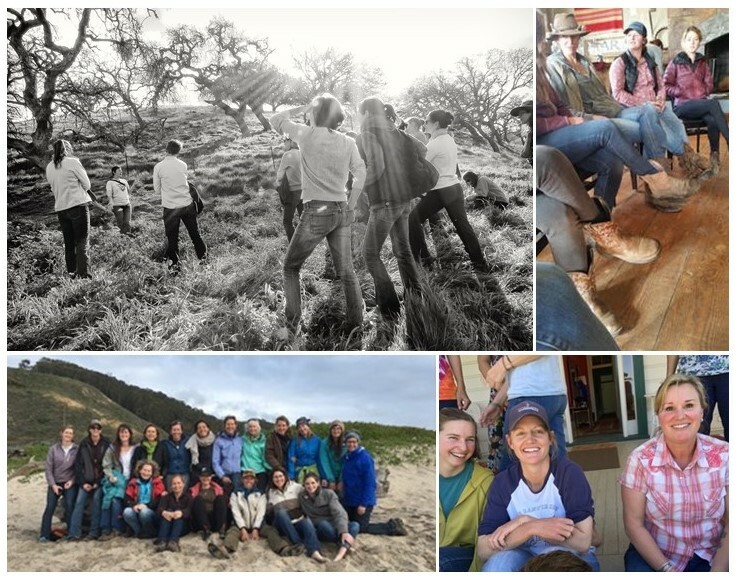 That first circle, spanning three days at Paicines Ranch and including 26 women, created a unique space for women in agriculture to share, develop and grow confidence in leadership skills while empowering one another to make BIG leaps in their professional and personal lives, rural communities and broader social systems. This first cohort of professionally, culturally and economically diverse women emerged as a powerhouse of change-making leaders. With an ever-growing list of women eager to join the group, Women in Ranching is now working on gathering its third circle at the Diamond Cross Ranch in eastern Montana. 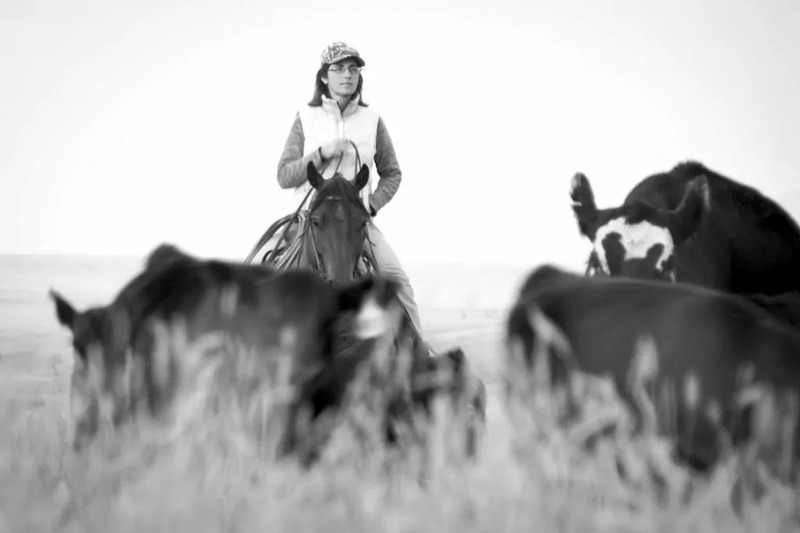 The Montana circle marks a new chapter for Women in Ranching. This circle—the first to be hosted outside of California—broadens the the geographical footprint of the program and will significantly expand WLA’s efforts to build a resilient network of leaders working on ranches. Amber Smith (left) and Erin Kiley (right), both Women in Ranching participants, are now coordinating the program’s growth. In a short time, Women in Ranching has coalesced into a unified, organized initiative with significant potential for impact. 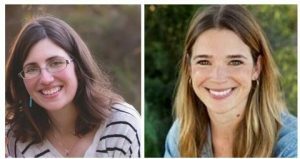 Needless to say, Western Landowners Alliance is honored to provide a home to Women in Ranching and proud to support the program’s new coordinators, Erin Kiley and Amber Smith, as part of the team. Erin and Amber haven’t missed a beat since WLA “adopted” them—they’re hard at work fundraising and organizing the third circle, scheduled to meet later this month in Montana. WLA couldn’t be more pleased to welcome this inspiring, growing program into the fold. As an organization founded and led by landowners and continually striving to amplify the voices of landowners in public dialogue and to tell the extraordinary stories of working lands stewardship, we feel that Women in Ranching is a natural fit to help advance WLA’s mission. We can’t wait to share stories of the third circle and look forward to planning subsequent gatherings throughout the West. To learn more about the Women in Ranching program, or to support the third circle with a financial donation, please contact Amber Smith: amber@westernlandowners.org. Donated funds will pay for programming, meals, travel and lodging for participating women from agricultural operations throughout Montana and beyond. Im interested in being a part of the women i branching program. It appears to be quite regional; our ranch is in Texas. Is there a Texas chapter? Not necessariy, I was just curious. Please keep me in the loop! Hi Brooks, thanks for your interest! We are just in the process of branching out beyond the original 2 ranches in California. Circle 3, happening this month, will take place on a ranch in Montana. Beyond that… we’re not quite sure yet! But please reach out to Amber Smith, our WIR program coordinator, and let her know you’re interested! She is keeping a list of interested individuals to help us figure out next steps. Her email address is in the post. Congratulations!! So thrilled to see the incredible leadership of this group of women shaping the future of the industry. Onwards and upwards!